Muddy says: A unique arts gallery and artists’ village dedicated to the life of the Victorian-era artist GF Watts and his wife Mary. 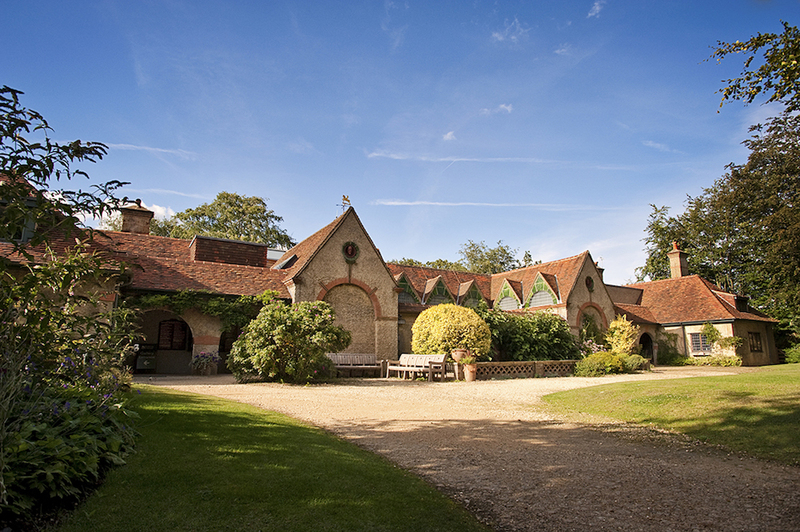 Watts Gallery – Artists’ Village is an art gallery dedicated to the work of the Victorian-era painter and sculptor G F Watts and his wife, the designer and artist Mary Watts. 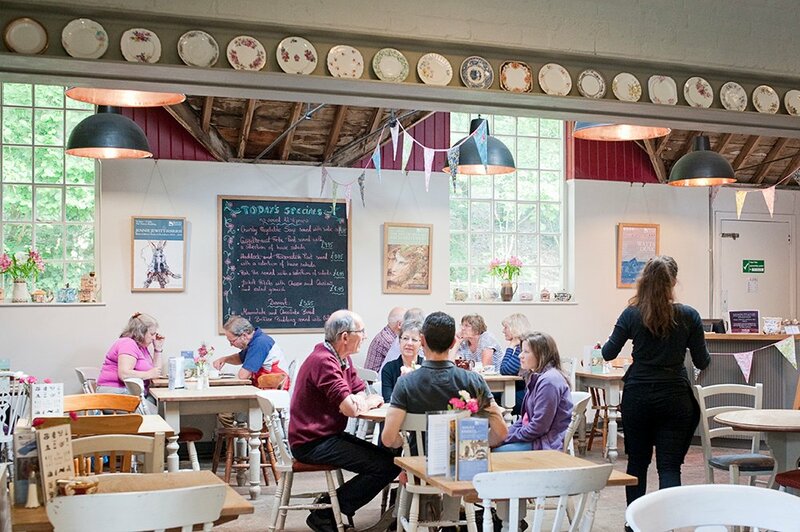 The Artists’ Village is a unique Arts & Crafts gem located in the village of Compton, near Guildford. 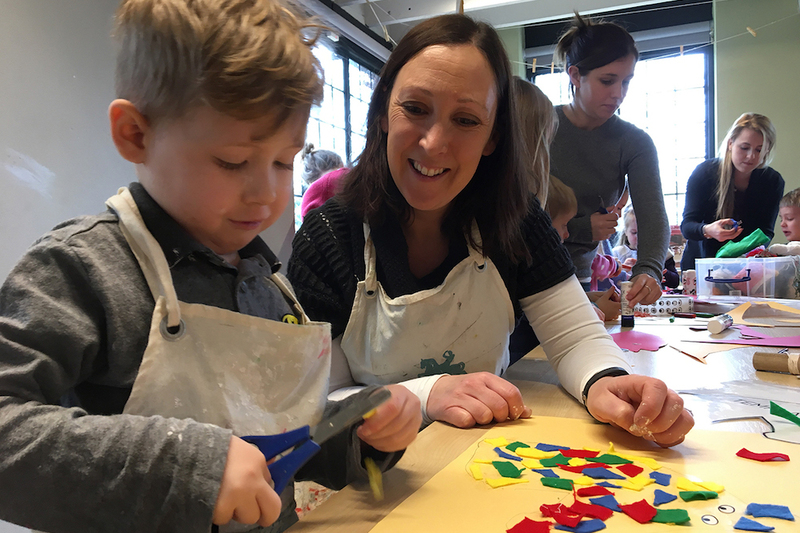 Discover stunning Victorian paintings and sculpture in the historic Watts Gallery, before treating yourself to lunch or cream tea in the Tea Shop. Find out more about the lives of G F and Mary Watts at Watts Studios, and take a tour of the artists’ home, Limnerslease. See art for sale in Watts Contemporary Gallery in the Visitor Centre, along with a selection of gifts, books and homewares in the shop. The Grade I listed Watts Chapel, designed by Mary and created by the local community, is also nearby. 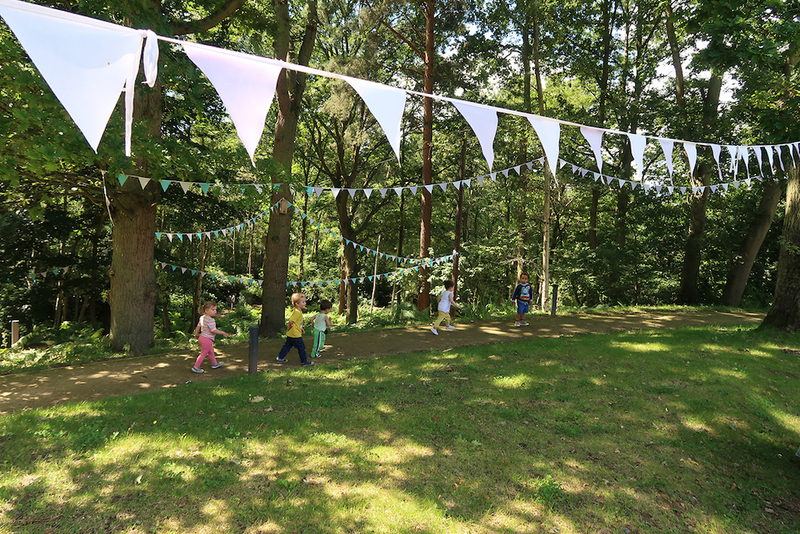 The Artists’ Village regularly hosts workshops, courses and talks, and has a packed programme of family events, with something different to see and do every school holiday and The Make Space every Sunday (with fun arts and craft family activities to enjoy). Kids go free! Check the website for details. Watts Gallery and Watts Studios are open Tuesday to Sunday from 11am to 5pm, and closed on Monday (with the exception of Bank Holidays). The Visitor Centre and the Tea Shop are open daily.